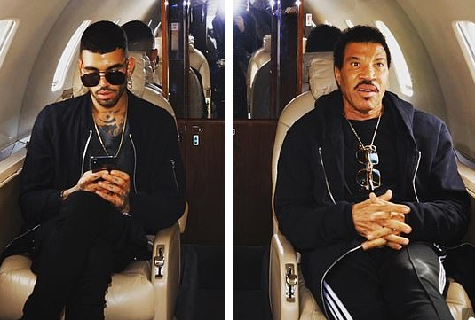 Lionel Richie’s son was cautioned by police after telling airport security staff he had a bomb in his bag which he would detonate on a plane. 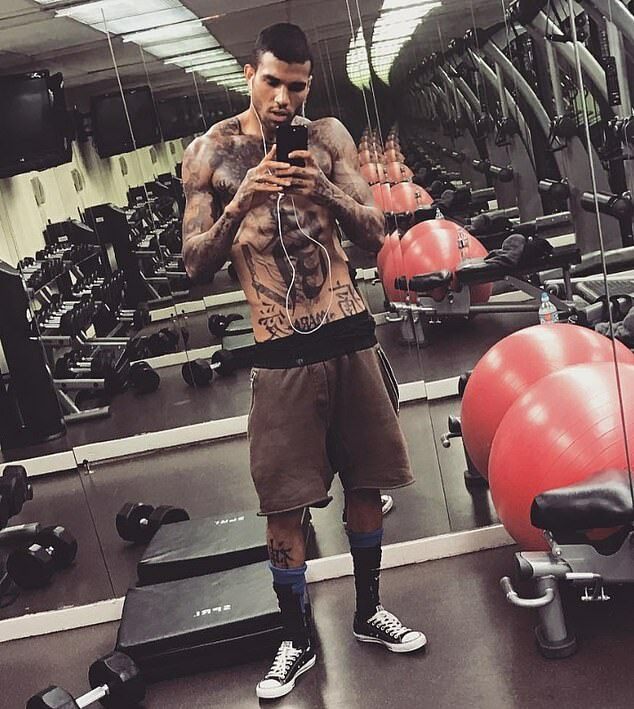 Miles ‘Milo’ Brockman Richie, 24, who is a model, also hit a security guard in the incident at London Heathrow Airport’s Terminal Five on Saturday morning. According to witnesses, Mr Richie became irate after being denied onto a flight – and claimed he would detonate a bomb on board if he was not allowed on.